Want your swimming pool to look new again? Consider having it painted by Euro Painters professional pool painters. New paint can make any pool look new and fresh again, and painting is one of the least expensive surface materials you can use to enhance the appearance of your pool. 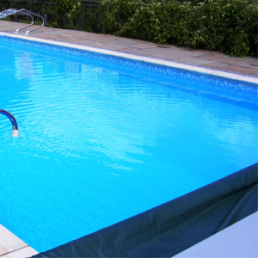 WHY CHOOSE US FOR YOUR POOL PAINTING NEEDS? 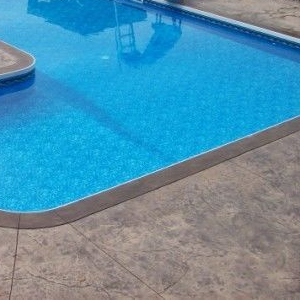 There are many reasons so many people choose Euro Painters when they need their pools painted. 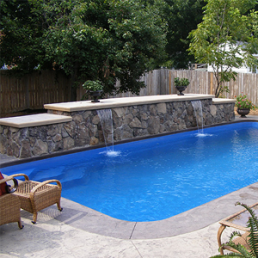 To begin, we are true professionals when it comes to pool painting and other types of surface restoration. We have years of experience, and we have the needed expertise to get the job done right, on time, and on a budget. Because of our experience and expertise in swimming pool painting, we know the importance of proper preparation before any painting is started. We will do all of the prep work needed to ensure that your newly painted pool will look it’s very best upon completion. We use the best paints and materials, which means you can expect your pool to look great for 5 to 10 years after painting. We offer our customers a variety of colors to choose from, as well as a variety of paint types (epoxy, water based, acrylic and etc.). We can explain the differences between these types of paints and help you decide on which is best for your pool. We will also explain the entire painting process to you so you will know, in advance, what to expect and what we will charge for our services. We pride ourselves on being open, honest, and straightforward with our customers, and our customers appreciate that from us. 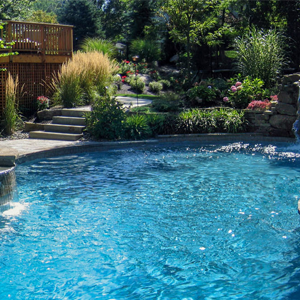 Would you like your swimming pool to look new again? Give us a call and we can discuss our painting services with you today. At Euro Painters, you’ll receive a personalized, detailed proposal that clearly outlines our services and the total cost of your paint job. Our estimators give you an upfront, accurate price—you won’t end up with extra costs you didn’t plan for. No surprises here! Nothing more important to us than getting the job done right. We’ll do a final walk through with you while the paint is drying to make sure no touch-ups are needed, then we’ll provide a full clean up once you sign off on the work. The next day, you’ll receive a follow-up call to ensure you’re happy with everything.